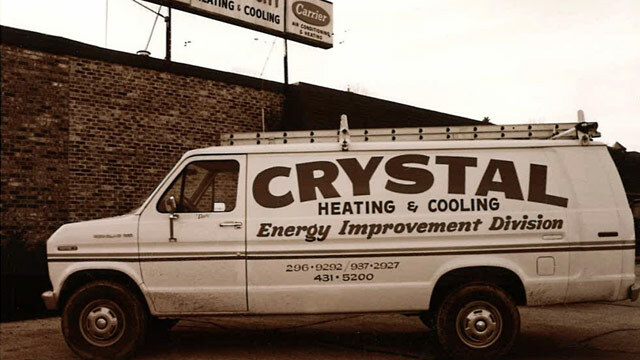 Since 1965 Crystal Heating & Cooling has been graciously serving our community. 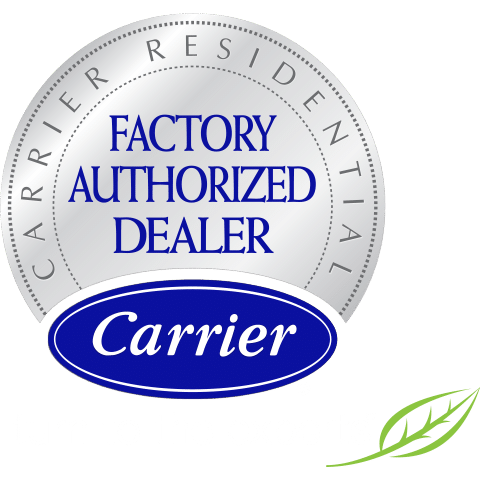 From Ste Genevieve county, to St. Louis our mission is to give you the best service and installation for all your residential or commercial HVAC needs. Learn more about our history below. Laurel T. Moore opened Crystal City Heating & Cooling Service, Inc. up for business. Operated out of home in Arnold, Mo. Relocated to office space inside Quonset lanes building (Poppy’s Restaurant) from Arnold to Crystal City, Mo. Renamed the company to Crystal Heating & Cooling Service, Inc.
Relocated to a 5,100 sq ft office and warehouse space. #3 Cave Industrial Dr., Festus, MO. We increased service trucks to 5 and increased personnel to 10 employees. Outgrew the current space quickly and added to the building 2,100 sq ft to house our service parts and duct fittings. Territory grew to cover St Francois and Ste Genevieve Counties leased warehouse space in Bonne Terre as the 2nd warehouse and dispatching location. Another addition of 3,500 sq ft, was needed for the loading dock to bring in and house the equipment we would stock up from our Carrier vendor. New construction was booming, so we acquired M.E.F. Electrical Company and opened our own Electrical Division to complement the HVAC proposals for new home builders. Acquired Imperial Heating & Cooling located in Imperial, MO. Purchased the building in which we leased in Festus. Took immediate occupancy of the entire building for the business and began renovations. Acquired Long Engineering located in DeSoto, MO. Acquired Metro South Heating & Cooling located in Festus, MO. After 19 years of renting space in Bonne Terre, we built an office and warehouse space at 141 Busenbark Dr, Farmington, MO. Total company at 26 trucks and 45 employees. As Laurel steps into the background towards a future retirement, he focuses on the company sales team while the running of the business is handled by his daughter, Cynthia J. Friedmeyer, the current President of Crystal. Additional 2,650 sq ft was added to the building to support the fabrication shop where we produce our own fitting and ductwork needed. Acquired Area Heating & Cooling. FAD’s President Club Award recipient. Carrier President's Award recipient & AMEREN Overall Highest ASHP Award recipient. Also, Laurel has officially stepped out of the limelight of the business to enjoy retirement. Koch Air Hall of Fame Award presented to Laurel T. Moore for his dedication to the Carrier product. Also awarded AMEREN's overall highest ASHP award recipient. 8,000 sq ft was added to the current building for additional loading/unloading zones and storage that came with the growth in our Multi-Family and Commercial divisions.